"Bougie's smile bloomed and spread...'Grace always outweighs gravity'." Words I want to engrave on my heart. 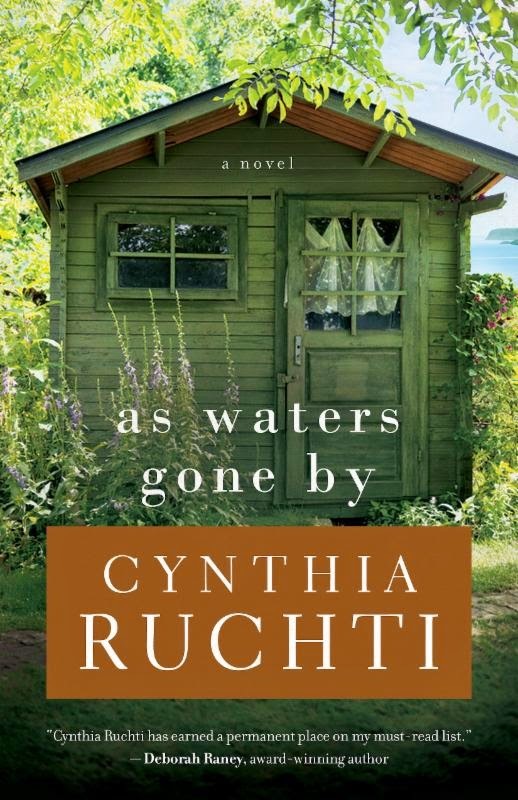 Cynthia Ruchti has written a beautiful tale of confusion, fear, love, forgiveness, and grace. As soon as I opened the first chapter and started to read, I wanted to climb in the book and get to know the characters better. Take Emmalyn's hand and walk with her along the beach. Sit and drink tea with Bougie, the quirky innkeeper and even climb on the roof to work with Cora. The story comes to life immediately and holds on until the satisfying end. The author's incredible description paints an inviting setting from the Wild Iris Inn on Madeline Island to the cottage by the lake. I just can't say enough good things about this powerful story. If I could give more than five stars I would. 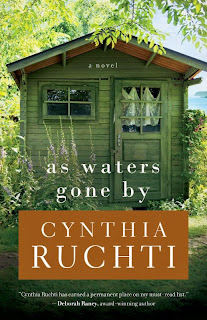 I received a free copy of As Waters Gone By from Litfuse in exchange for an honest review. Thanks for sharing Cynthia's book, Penny. She's an amazing writer. I haven't read this book yet but adding it to my "to-read" list. You are so welcome. I hope you enjoy Cynthia's new book as much as I did. So glad it's on your to-be-read list, Renee-Ann! I attended a recent class at a writers conference that Cynthia taught. Not all good writers are good teachers but Cynthia excels at both! That's wonderful, Cynthia. 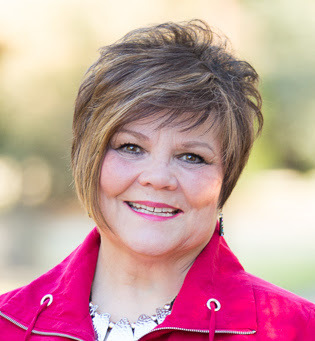 I met her at a conference a few years ago and she's a sweet lady, very encouraging. Thank you for your kind words, Cynthia Lovely!